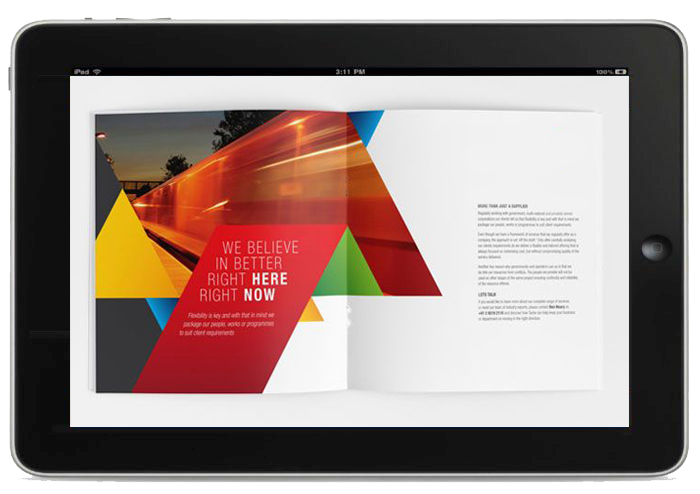 Allwell Solutions have professional experts to do fixed layout ePub developments. We have experience team to handle huge volume of fixed layout eBooks in any support device format. We are supporting following devices Amazon Kindle, B & N nook, Apple iPad, and Kobo devices fixed layout ebooks. Our “Fixed layout” experts can help you preserve the qualities of the printed page if you are planning large illustrations/photos (cookbooks, travel books, children’s books, comics, etc.) or your books relies heavily on design elements. Fixed Layout eBooks is more complex than creating a standard EPUB eBook, though. The process is more akin to typesetting a page on the device screen and involves manipulating the fixed format layout publication file to precisely control the page layout, position images, embed fonts, and create single image page spreads best displayed in landscape view. All the prominent eBook retailers (Amazon, Barnes & Nobles, Apple, Kobo) and the International Digital Publishing Forum (IDPF), have developed precise fixed layout formats and our team of expert media designers, technologists and graphic designers are fully trained and equipped to produce such eBooks while retaining printed page fidelity and providing scope for richer presentation possibilities. Fixed Layout format eBooks are ideally suited for titles which contain multicolumn text pages, page design, design elements, illustrations, artistic photography, fixed aspect ratios, original art, color and graphics that impact reader comprehension and enjoyment. Page design and design elements. Vertical Text & Text Shadow. Aspect ratios that cannot change. Original art that must be faithfully represented. Color and graphics that support reader comprehension and/or enjoyment. Layouts built around pedagogical methodology in textbooks.